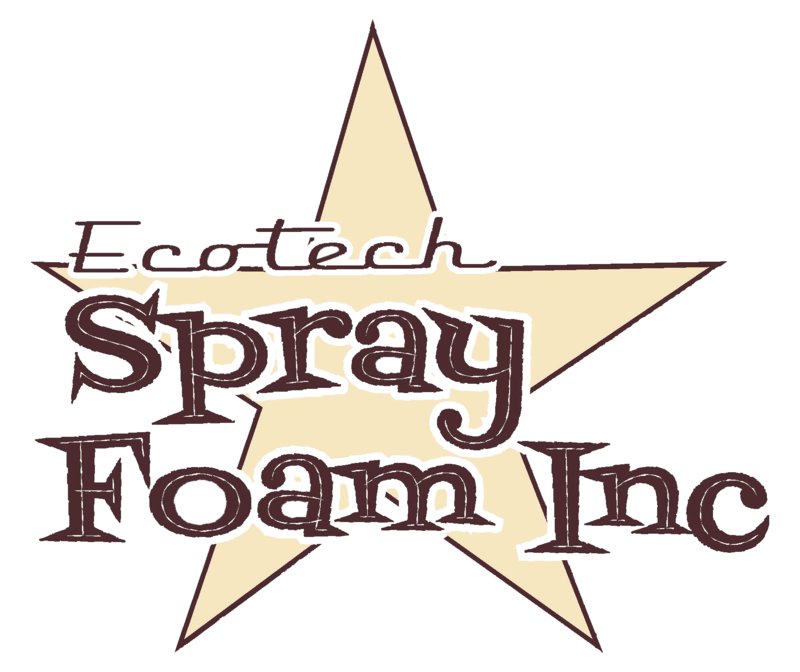 About - Ecotech Spray Foam Inc.
Retrofitting your basements and attics with spray foam insulation can immediately affect both your comfort and the cost of heating/cooling your home. You will feel the results of your spray foam insulation right away, with your house staying cooler in the summer and warmer in the winter. Installing spray foam insulation in your basement and attic is the most affordable way to ‘go green’ and the quickest way to reduce your energy expenses.